Last weekend I moved into a new place and I'm still in the process of trying to unpack and organize everything. 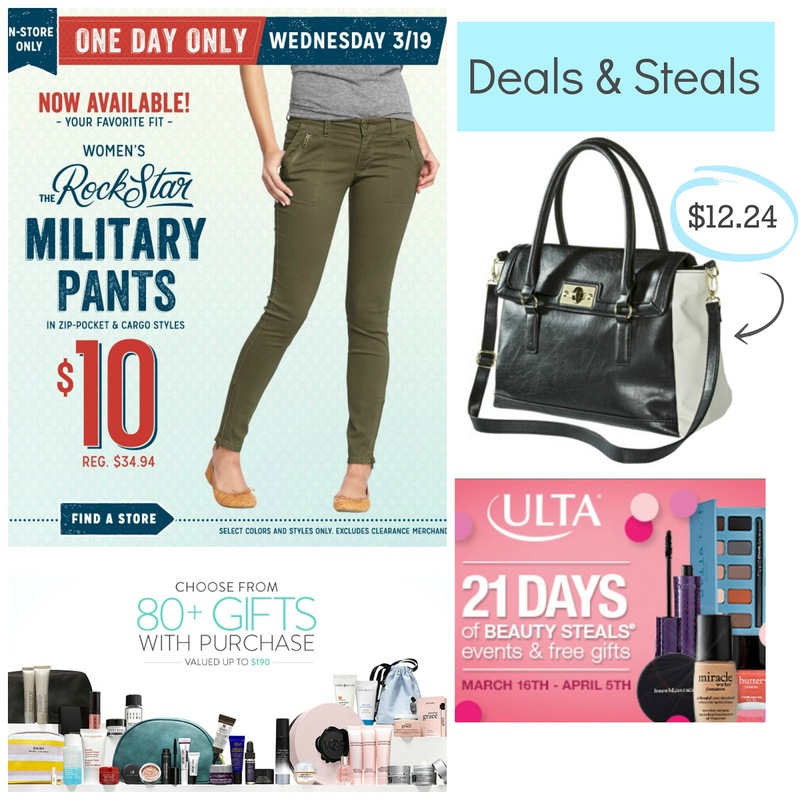 Since most of my week has been spent at Target and a quick trip to Nordstrom Rack, I am currently craving a few things on my shopping list that I'm hoping to pick up this weekend. Today is the official first day of spring and I couldn't be more excited to break out some florals, wedges and denim cut-offs . Despite living in sunny California and not having to "wait" for warmer weather to actual wear any of these items, I still love a general shift in the color palette. So many cute spring and summer attire right now make me want to head to the nearest beach...or mall, it's the same thing right? What item are you looing forward to wearing this spring? Happy Wednesday Fashionistas! As Kate Spade always says "just a little something to sweeten your day" with sales, discounts and promos you'll want to shop today. 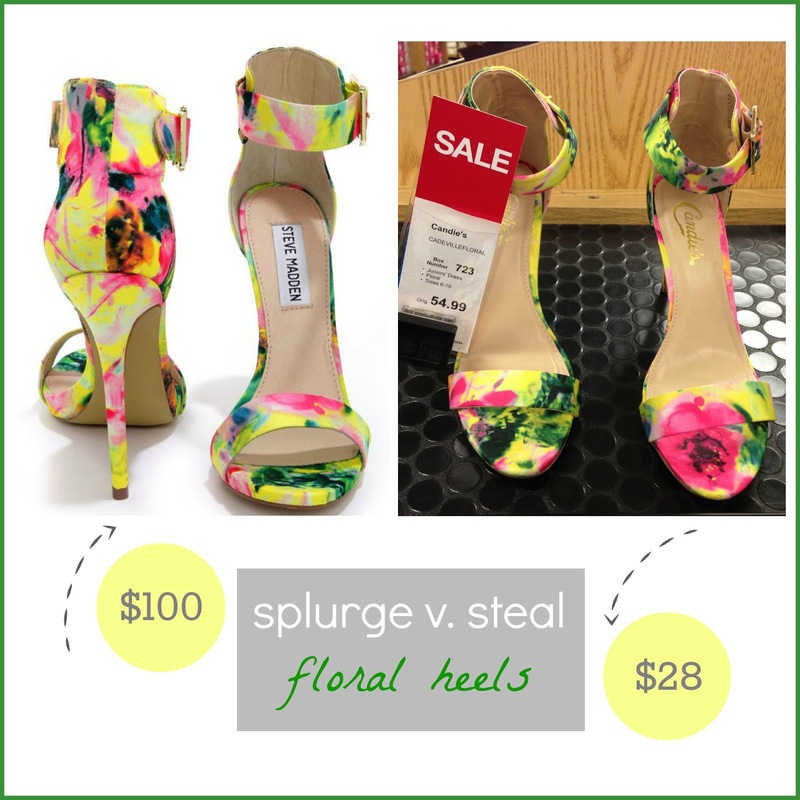 This edition of splurge v. steal finds yet another Steve Madden item up against a more affordable pair of neon floral shoes. This vibrant number has made it's way at Kohls at a fraction of the price. This isn't the first time this style has made the rounds, seen in another very similar pair at Target last spring (when the Steve Madden shoe first debuted) and again this year! This is one popular shoe and it does have a very Carrie Bradshaw kind of vibe. Paired with a cute boyfriend jean and another pop of neon with a necklace or clutch, I am loving these for spring. This past weekend I stopped at a newly renovated Old Navy store and couldn't believe all the cute new spring arrivals. I didn't know where to start first, until I noticed a chambray shirt dress on sale for only $12! There were so many unadvertised specials, I was slightly caught off guard since my original intention was to return a dress that was too big. Almost an hour later after snapping several pictures for the blog, I was lucky to walk out with only three things...although I know I'll be back for more. I saw so many fresh new arrivals at so many stores this weekend, I can barely keep track of what item was from what store. 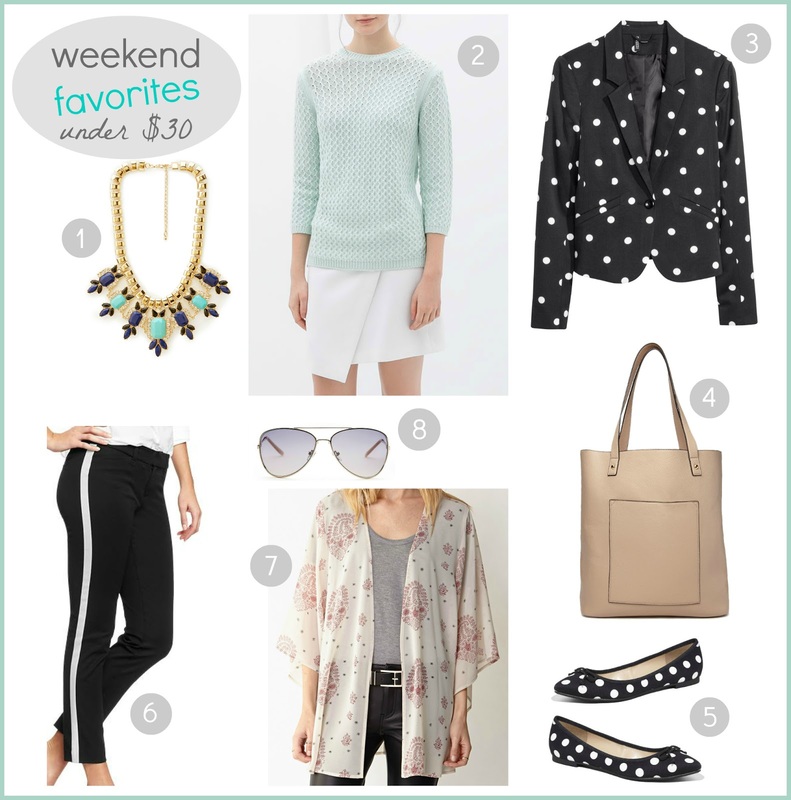 This list of weekend favorites are things that I am still thinking about and are my shopping wish list. (so far). I also spotted LC aviators that look more expensive than their twenty dollar price tag. 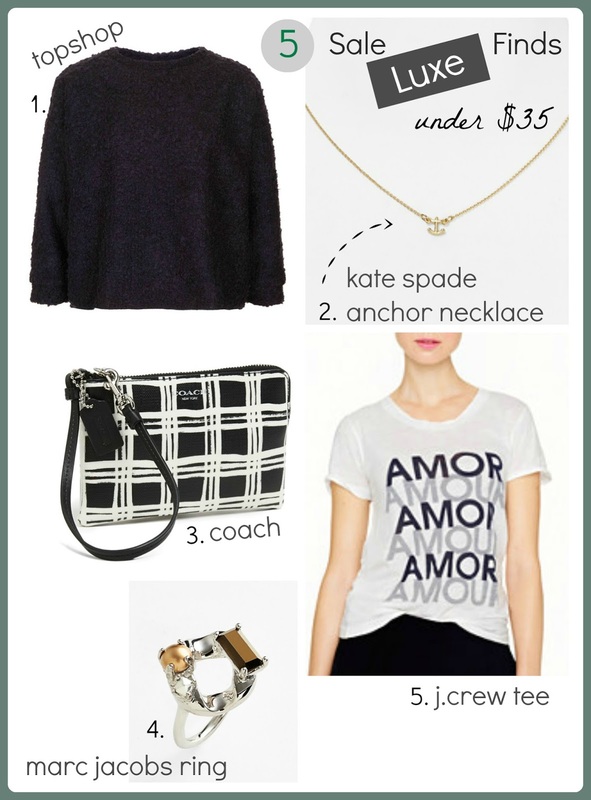 Here are some of my favorite luxe finds for less than $35! 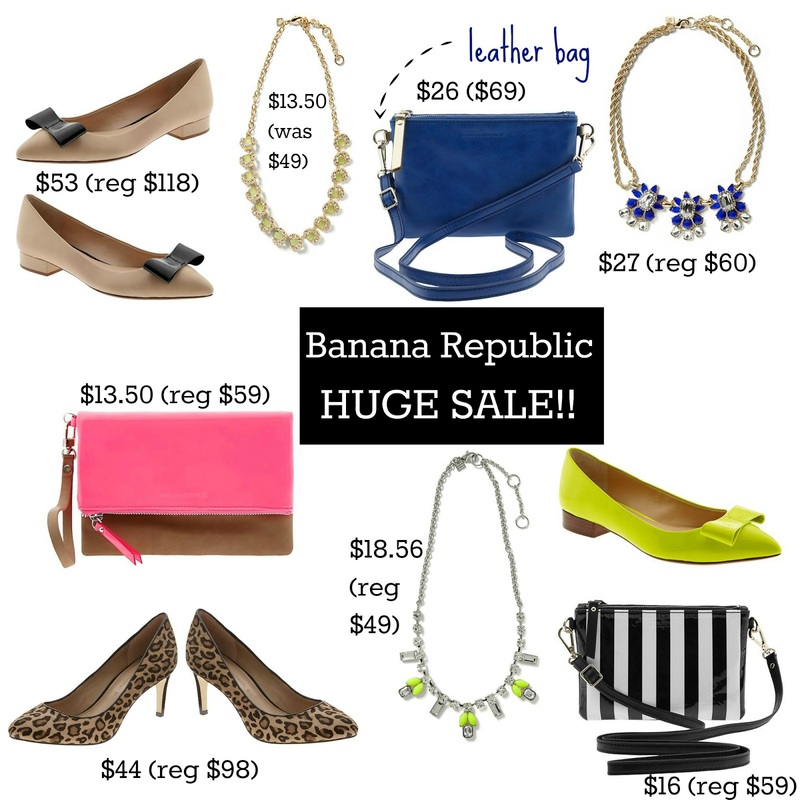 Once again, many of these items I loved at regular price, but on sale is always better...patience my fashionistas. I won't take up too much of your time because I want you to get these deals before they sell out. Last spring, Target introduced a $5 beauty box that included five mystery products that had value of $25, so naturally they sold out within hours. 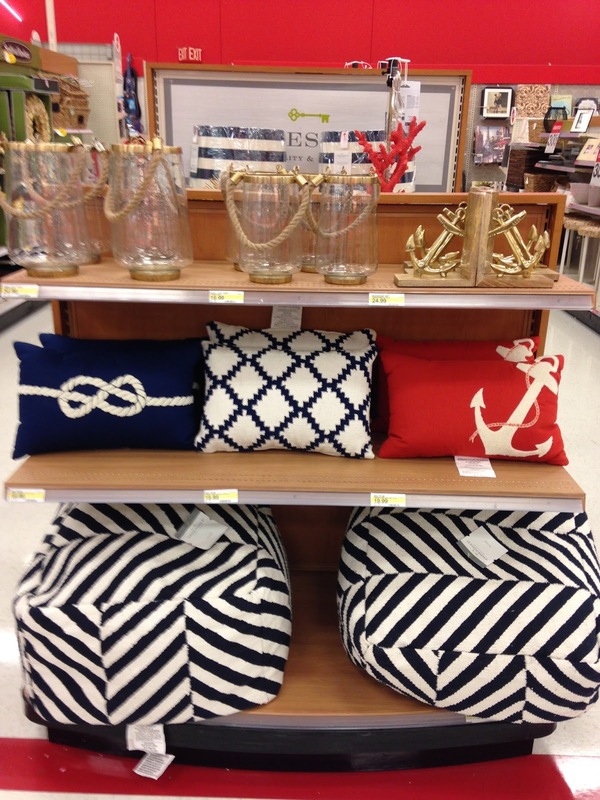 Almost a year has passed and Target has created another box to try the latest must-haves , but this time you will know what the items are before making your purchase. Thanks for seeing this on the blog My Subscription Addiction, I already ordered mine, don't wait to get yours before they sell out! Casual Sea Salt Texturising Spray (2.5 fl oz): Want beachy hair without hitting the surf? Spray from root to tip for salty, sultry texture and subtle, windswept waves. Stretch and lengthen lashes for a fluttery, winged-out look with this unique mascara formula and revolutionary asymmetrical Butterfly Brush. Give hair a rejuvenating boost with this paraben and colorant-free formula made with natural tapioca to instantly absorb excess oil with less residue. Pucker up. Sheer color meets sizzling shimmer in a moisturizing formula that’s always stunning, never sticky. Finally, a multi-tasking beauty cream in a quick-drying formula that goes on sheer and delivers visible results in just 5 days. *Due to wanting to get you the best price, we’ll pay to ship it to you, but please allow up to two weeks for delivery. **Be careful you are not being charged for shipping, many others were charged a shipping fee of almost $6 and now are on the phone getting the charge reversed.